At the Lucas Fox Ibiza office we specialise in property for sale in exclusive areas of San Antonio, San José, Ibiza and Santa Eulalia, catering for different types of property buyers, ranging from those looking to buy a summer holiday home to an investment property or permanent residence on the white island. Property investors find the opportunities they seek with us in our catalogue of apartments with great rental yield and country houses and villas to renovate for rental or resale. Families come to us to find a home in the sun, away from the stress of the city and the grey skies elsewhere in Europe. 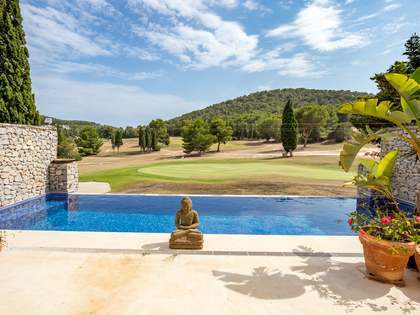 Whatever the client’s personal background, Ibiza offers ample real estate opportunities and the chance to enjoy a healthy outdoors lifestyle of sea, sand and sun; always in contact with nature and the elements and enjoying the island’s famously laidback vibe and delicious cuisine based on fresh local produce. We offer clients the opportunity to acquire the very best homes in the most prestigious neighbourhoods, with a varied and extensive property profile, ensuring that all clients are catered for, regardless of their taste and budget. Lucas Fox have many charming homes in Dalt Vila, Ibiza’s Old Town, which has been declared a World Heritage Site and offers many stunning renovated period houses with original features still intact, impressive penthouses with sea view terraces and upmarket apartments that are ideal for couples. 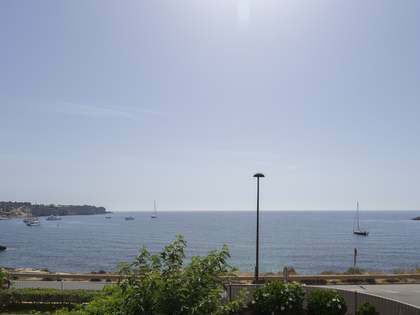 Families with children may opt for a house for sale in Ibiza in a tranquil area near the well-regarded international school and pedestrian centre of Santa Gertrudis for the convenience and idyllic Mediterranean lifestyle it offers. Our new build properties always feature high quality materials and finishes with enviable outdoor space and views in the most coveted locations. If you dream of peace and tranquillity, surrounded by nature, you may opt for a traditional Ibicenco villa in the charming village of San Juan in the rustic northern area of the island, surrounded by breathtaking cliffs and valleys. 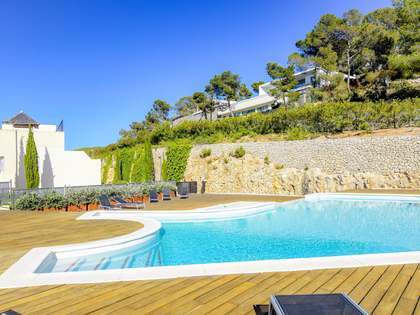 Our range of contemporary luxury villas in the hills of the Es Cubells area are also an attractive option thanks to the peaceful southern location close to some of the best beaches, with 24-hour surveillance and plenty of privacy. Luxuries found at our properties include outdoor dining areas and rooftop chill outs with infinity swimming pools and breathtaking panoramic sea views. Our talented and experienced agents always take the time necessary to understand each individual client’s preferences and requirements in their property search in order to provide a bespoke service and guarantee complete client satisfaction, seeking only the very finest Ibiza homes with a particular focus on privacy and exclusivity. Our friendly and highly professional multinational team at the Ibiza office can attend you in English, Spanish, French, Dutch, German, Italian, Catalan and Romanian. 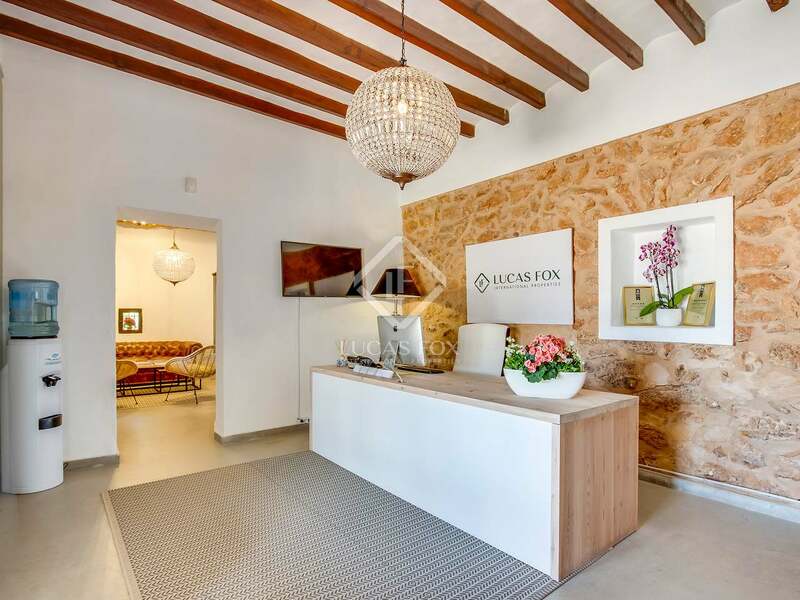 We will be glad to accompany you during your exciting property search in Ibiza and take the time to find your dream home in this unique corner of the Mediterranean.